You'll have no trouble finding fill-in-the-blanks will forms at no cost or low cost, but remember that you sometimes get what you pay for. Not every preformatted will is prepared with your state's laws in mind, and an invalid will is the legal equivalent of no will at all. Wills are legal documents that must be written with state laws in mind. Since state laws differ, you need to be familiar with your own, hire an attorney to advise you or select a form will that is guaranteed to meet all of your state's legal requirements. If you prepare a will that doesn't meet state requirements, it will be tossed out by the probate court, and your estate will pass, instead, to close family members as set out in your state's intestacy statutes. Look for free will forms online from your state bar association, the professional association of attorneys in your jurisdiction. Alternatively, find out if your state has a statutory will. If so, you may be able to download the form or get one from the court. Statutory will forms are prepared by the legislature and contain everything your state requires to prepare a valid will. Some third-party sources such as Do It Yourself Documents, eForms and LawDepot offer generic or state-specific will forms, which you may use at no cost. Spengler, Teo. 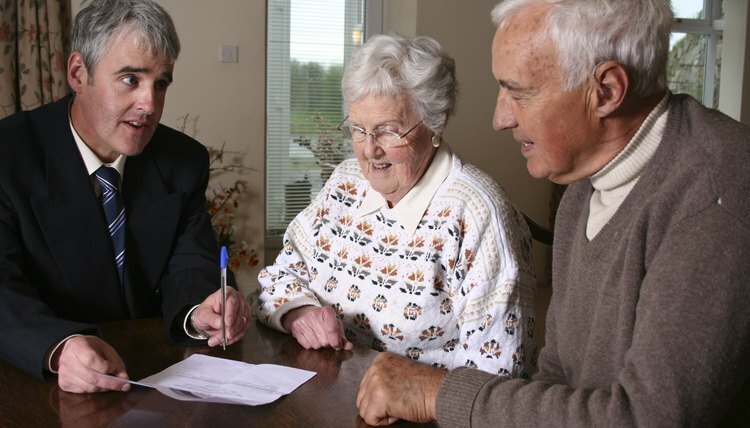 "How to Find a Free Sample Last Will and Testament Template." , https://legalbeagle.com/4817809-sample-last-will-testament-template.html. 30 March 2017. Is a Homemade Will Legal?